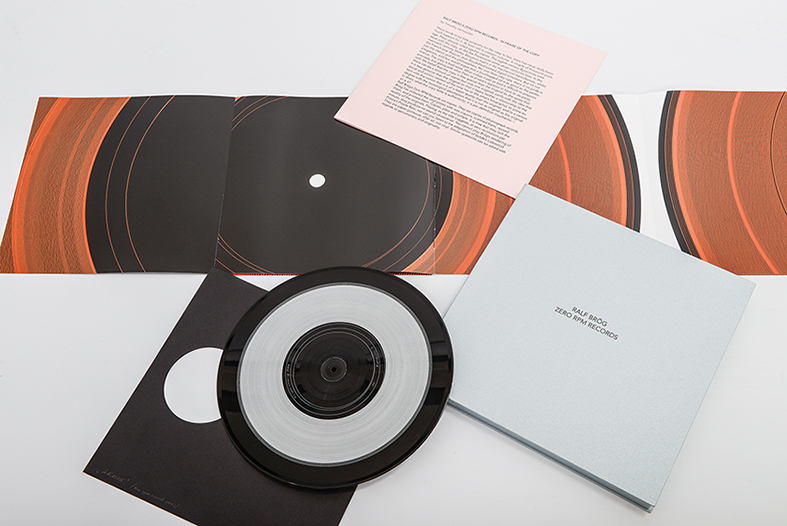 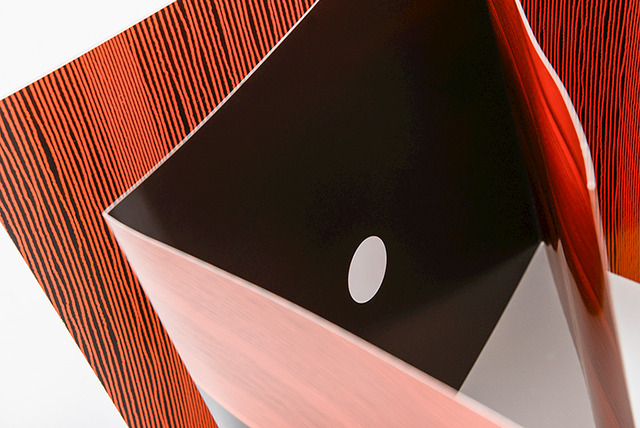 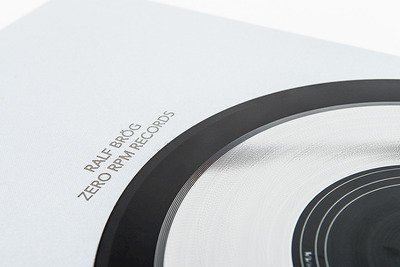 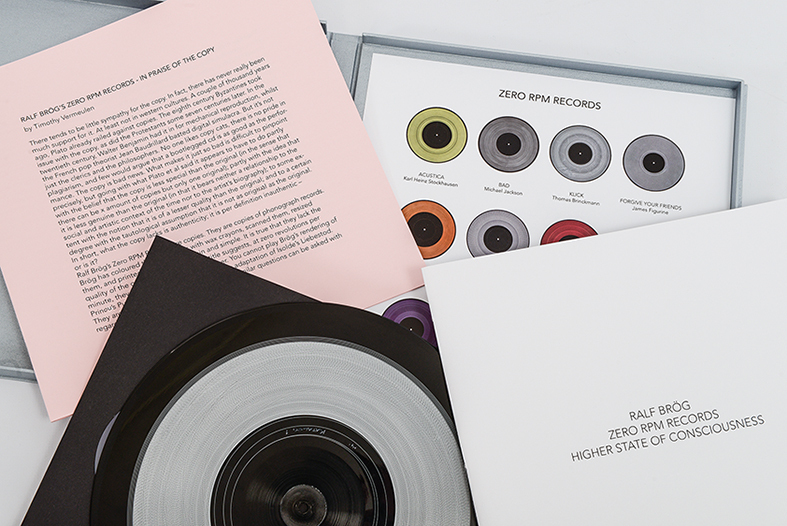 Broeg, Ralf (2014) ZERO RPM RECORDS Higher States of Consciousness artist book & Collectors Edition. 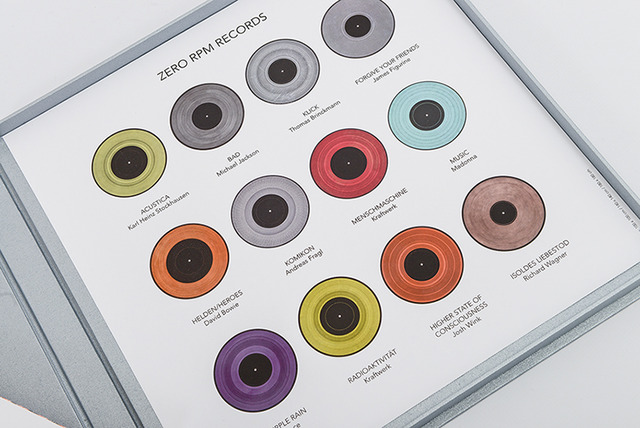 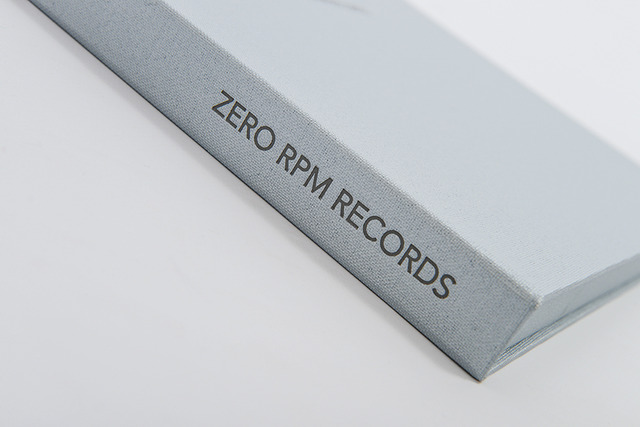 ZERO RPM RECORDS, 1 . HausAmMeer production, Duesseldorf.